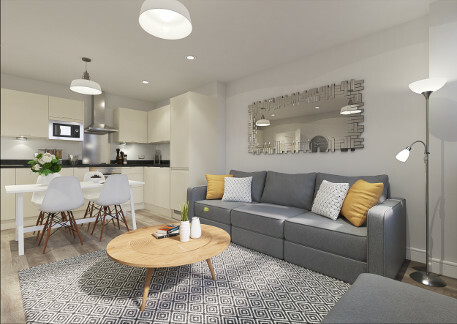 A beautifully designed development in Aylesbury consisting of studio, one and two bedroom apartments available to rent. 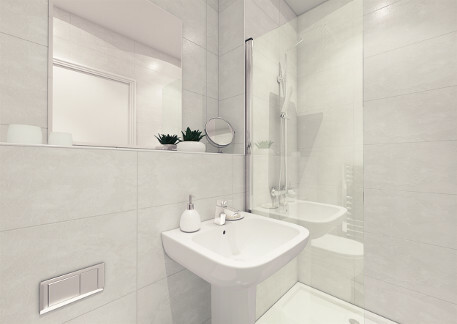 Castellum Apartments are located close to Aylesbury town centre and local amenities. 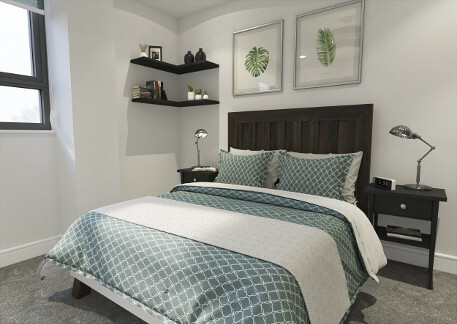 Each apartment has been designed to a high specification with quality appliances and fittings, including a video door entry system and LED downlights. The bus stop outside the development makes it easy to travel locally and visit Aylesbury town centre or neighbouring towns and cities. Aylesbury Train Station enables you to reach central London locations within 60 minutes.